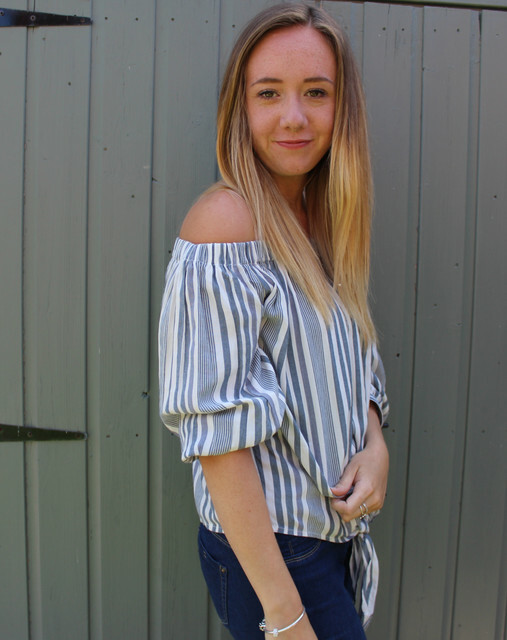 I'm hoping to be more up to date with my blog through out March. I've been very lazy with my blog over February. I can't believe that were in spring now or were meant to be! Here in the UK we have snow and it's very cold. To be honest I can not wait for it to go away now and for it to start to feel like spring. So welcome to March, where I hope to stay up to date with my blog. 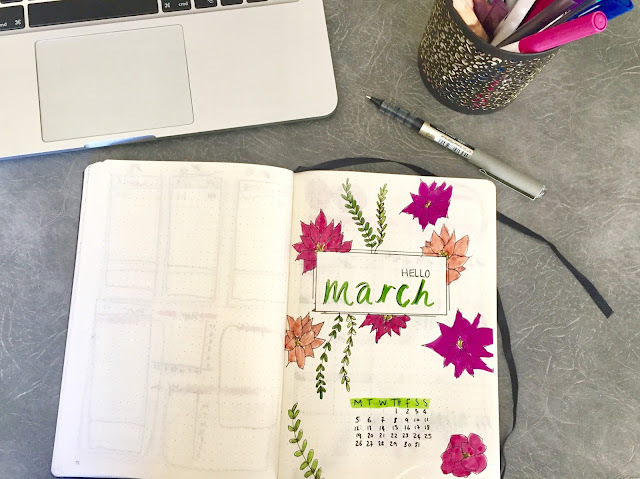 I've been doing a bullet journal for a while now, so I thought I'd share my March monthly spread with you. 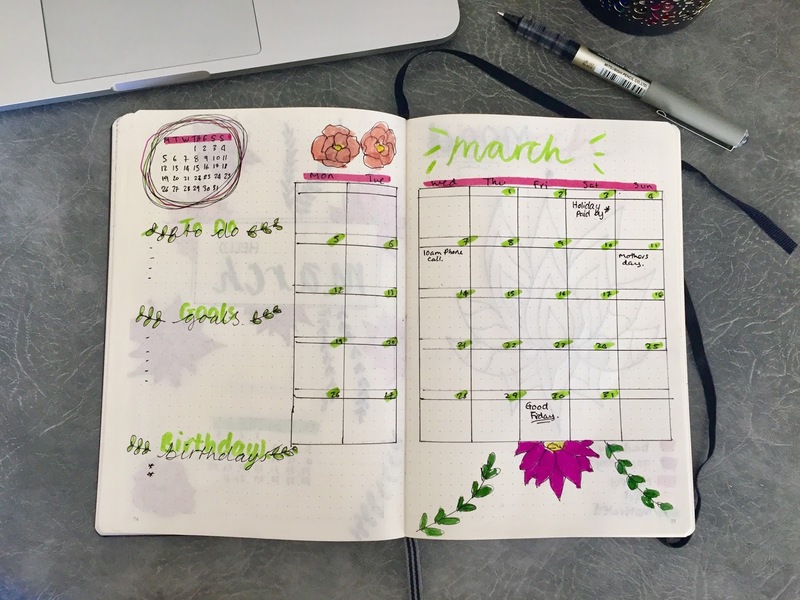 I went with a flower and leave theme for March, trying to make it look more spring like! The monthly over view.. I like to have a main calendar. A small calendar, to highlight different events and dates. Then a to do, goals and birthdays sections. It divides it up so I can fit the right about of information I need to write down for the month. 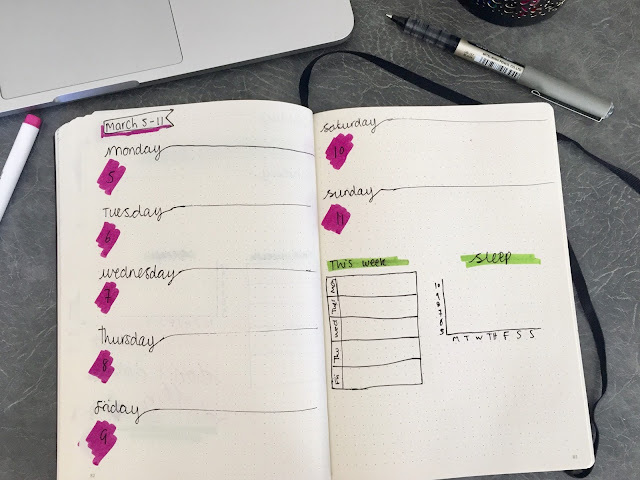 I recently found a new way of creating a mood tracker, which is the only tracker I use now. As they all end up still looking blank at the end of the month. I really like the way it turned out. I really need to keep up to date with my spending, so I added an expenses log. 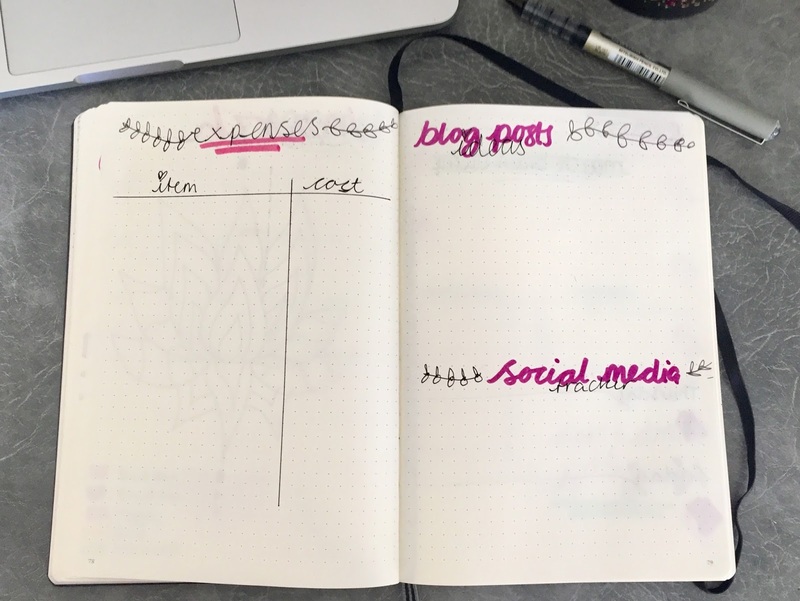 Also a blog post ideas and a social media tracker. Then finally the weekly pages! I like to leave quite a bit of space for the days. Then a box for any events or appointments I have that week. And a lastly a sleep tracker for the week. I hope you like my monthly bullet journal for March. Let me know if you have a post of bullet journaling. Your pages for March are beautiful, I particularly love your mood tracker. I keep meaning to start a bullet journal but never get round to it. I'll definitely use your pages for inspiration when I do. Aww thank you. :) and sometimes next end up actually filling it out though.